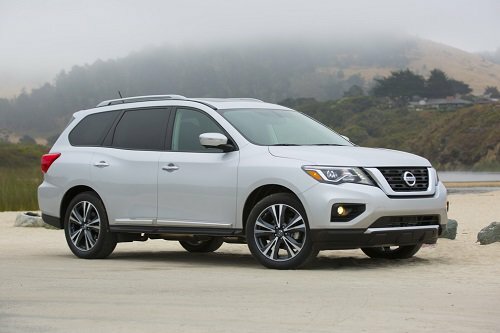 The 2018 Nissan Pathfinder is a midsize SUV offering a powerful V6 engine, capable towing payload and a vast array of amenities. New changes for 2018 include a new Midnight Edition package, standard rear door alert system and standard automatic emergency braking. Four trim levels are available; Base, SV, SL and Platinum. The base model is equipped with a 3.5 liter V6 engine with an output of 284 hp and 259 lb feet of torque. The interior seats seven passengers and comes standard with cloth seats. Available optional seating features include leather appointed seats, a leather wrapped steering wheel and temperature control seating options. Standard interior features include voice recognition, USB ports, the ability to send text messages hands-free, a stereo system, satellite radio, push button start, a rearview camera and an 8″ lcd screen. 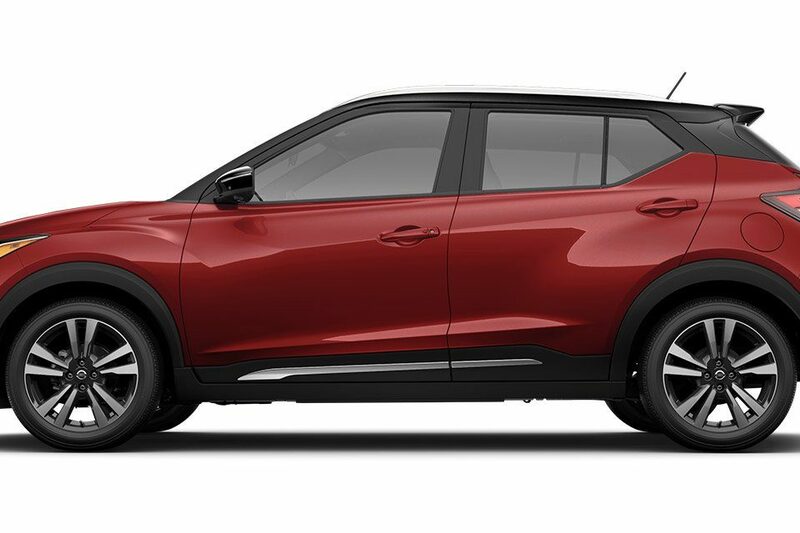 Optional available features include remote entry start, a wifi-hot spot, a blind spot monitoring system, adaptive cruise control and the ability to charge your phone without a cord. Cargo space stands at 16 cubic feet behind the third row and 47.8 cubic feet with the third row folded. Space expands to 79.8 cubic feet with the second and third row folded. The 2018 Nissan Pathfinder achieved scores of “Good” on moderate overlap, side impact, rear crash, roof strength and small overlap front tests conducted by the IIHS. 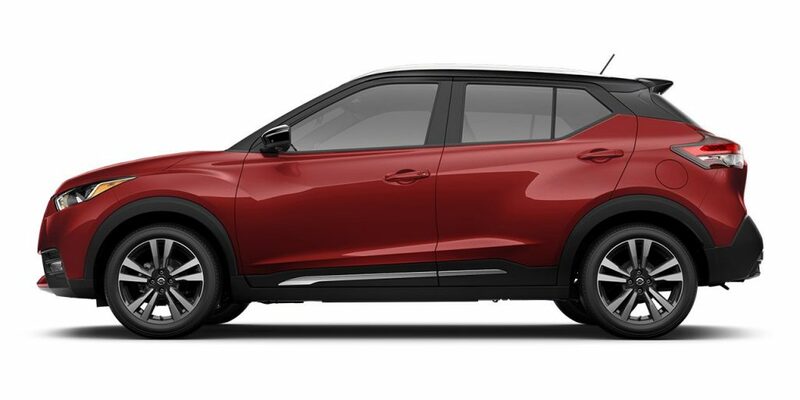 Available safety features include air bags, traction control, ESC, daytime running lights, 4-wheel ABS and brake assist. Contact us if you are interested in test driving the 2018 Nissan Pathfinder in West Haven or Hartford, CT.